Stay warm in style by slipping into the Vision Five Winter Collection. 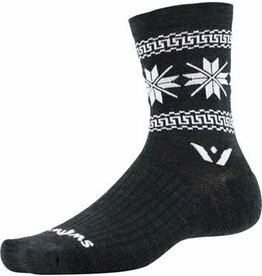 Created with Merino Wool and high-performance, lightweight Olefin fiber wicks moisture and dries quickly. 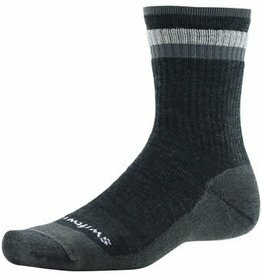 A moderate compression sock with medium cushion, designed to complement backpacking boots, moderate pack weights, cooler temps and multi-day trips into the backcountry.